MRM Home Inspections is based in Manalapan, NJ and has been serving residential real estate agents, sellers and buyers since 2006. Owned and operated by Martin Mindlin, a licensed New Jersey home inspector, MRM Home Inspections is your best choice for home inspection services in the Freehold, NJ; Marlboro Township, NJ; Manalapan, NJ; and surrounding areas. Certified and trained by state-authorized courses. Continuing education for proficiency and knowledge of the current industry. 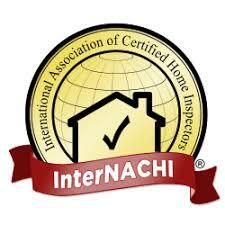 Affiliated with BBB Accreditation, NJ-ALPHI, and InterNACHI. -Jose M. and Evelina G.